Indian Lore is a daily activity. 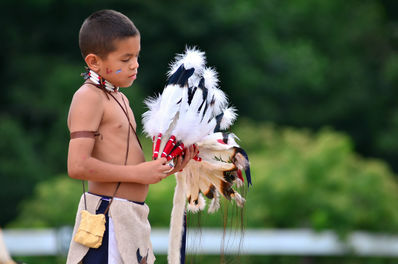 In this activity you will learn about Native American cultures and how they interacted with Nature. You will have the opportunity to cook, learn to throw a hatchet, use blow darts, make outfitting, dance sticks, and dream catchers.